Grassland Bluegrass Band has been performing together for going on 7 years now in various configurations. It's members come from all over the central and northern Virginia area, but perform all over Virginia; from the mountains to the sea. They've performed for large audiences and for small intimate groups. They also have provided the ceremony and reception music for weddings and many other celebrations including birthday's and family reunions. If you're interested in hiring them for your event, you can contact them here. In 2014, Grassland was invited to perform the opening set for the Mineral Bluegrass Festival and certainly gave the crowd some toe tapping music. As they recall, "even the people backstage were asking us to play songs for them after we finished our set." Grassland has been fortunate to perform in many annual events and festivals in the NOVA area including the Heritage Festival put on by the National Parks Department in Prince William Park, the Food Truck Rodeo in Spotsylvania VA. In 2016, they closed out the 2nd Annual Sumerduck Ruritan Bluegrass Festival with a fun and energetic set of music. The band currently has 2 albums out and will be working on another one very soon. You can always find them on Google Play, Spotify, Amazon Music, and iTunes. Read more about the members below. 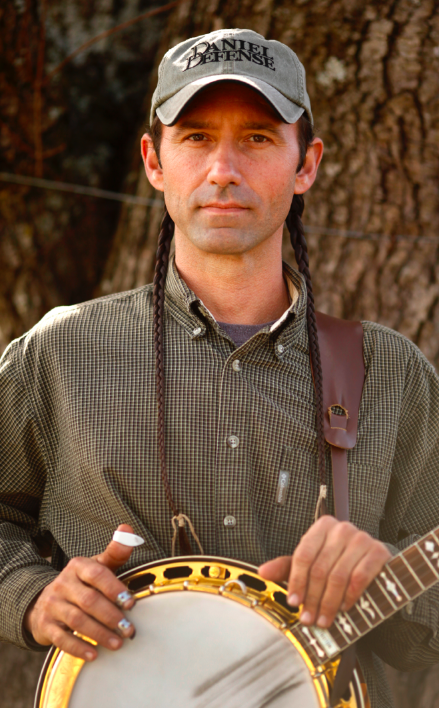 Nick is originally form Herdon, VA. After living out in Montana with the Crow Indian Nation, Nick settled back in Northern Virginia and picked up the banjo. 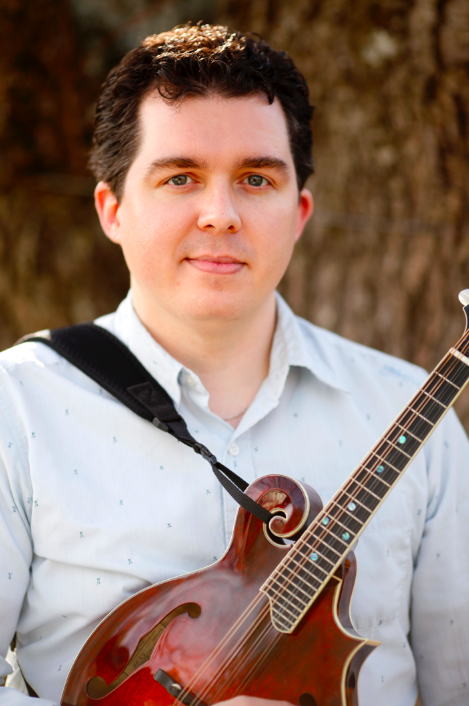 Originally, from North Carolina, Jason got his start in bluegrass while jamming at a local bluegrass hot-spot on guitar. He studied music in college and taught guitar for 6 years. Jason eventually picked up the mandolin because "there were always so many guitar players and never enough mandolin players." For 38 years Kevin has been tearing up the flattop guitar. 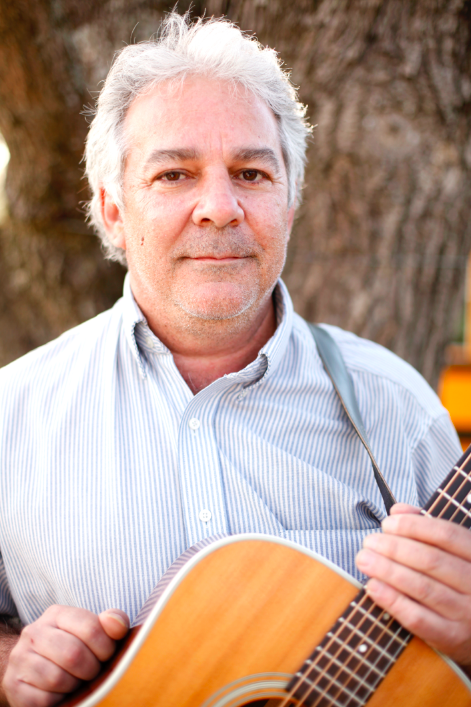 Unlike some of the other members of Grassland, Kevin was led to bluegrass from Rock-and-Roll music. "I just listened to what the rock legends listened to. Then, I explored their influences. They all led to bluegrass." Kevin has added some great guitar breaks and lead runs to some of the Grassland standard tunes. 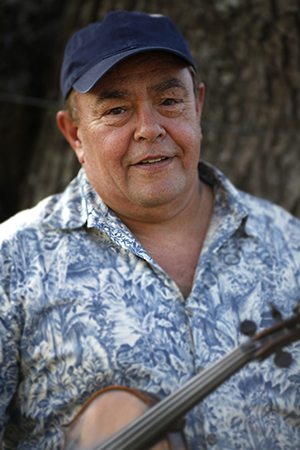 Born and raised in Madison County, Carl enjoys playing the bluegrass songs he's heard all his life. "Playing music is good for the mind, body and soul of a country boy. It's even good for those that drop by and listen." Carl has been playing the fiddle many years, and also plays a mean upright bass.